Here at Colinton, we understand that keeping your furniture looking great is important to you. But did you know that by caring for your furniture properly you can add years to its life? So to help you do just that we have created this short list. 6 Ways to Care for Your Furniture and Make it Last Longer. This one is pretty straight forward. If you want your furniture to look clean, you’re going to have to clean it. Saying that each material and finish can need a different cleaning method. To prolong the life of your furniture we recommend that you follow any cleaning instructions you were given. If you weren’t given any you can download our Furniture Care Guide here! It outlines the different materials and the best ways to clean them. Plus general do’s and don’t when it comes to cleaning your furniture. 2. DO NOT PLACE HOT OBJECTS ON YOUR FURNITURE. I mean. Come on guys. This one is so simple. No-one likes white ring marks on their tables… And it’s easily prevented! Irons, mugs, pots and pans can melt finishes away in a matter of seconds. So make sure you protect your furniture from any heat source. Coasters and placemats are a godsend when it comes to protecting your furniture from heat. The last thing you want is for your new furniture to get marked or stained. And yes, some materials and finishes are more durable than others. But unless you know your finish is heat resistant, then coasters are always recommended. And even if it is – it’s always better to be safe rather than sorry. 3. DO NOT USE WAXES OR POLISHES. I cannot stress this one enough. Don’t use store bought waxes or polishes at home. You never know how the chemicals in them are going to react to your finish. I have heard so many nightmare stories where people’s cabinets or tables get ruined due to store polish. 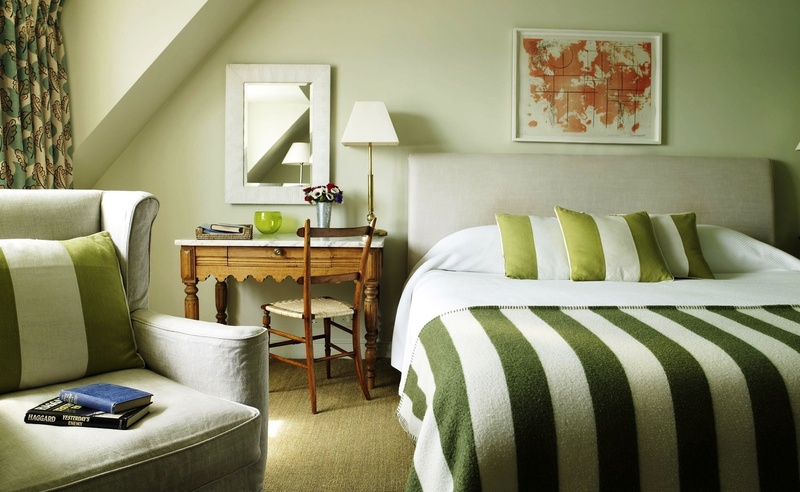 If you feel your furniture is looking a bit dull then contact a professional. They will be able to recommend you something that won’t damage your furniture. But usually, a soft, damp cloth followed by a soft dry cloth will do the trick. So yeah. Please don’t use store bought waxes or polishes! 4. INVEST IN A FURNITURE COVER. A Furniture Cover can be a lifesaver. They can help protect your furniture in a way nothing else can. Now, this isn’t something I would suggest every person would need. Especially not for those who are going to be using their furniture on a daily basis. But for those who are going to be out of town for periods of time and leave their furniture unused. It does help when it comes to longevity. Furniture Cover’s can help protect against dust and (most importantly) the sun. It is incredible the amount of different effects the sun can have on your furniture. 5. DO NOT LET YOUR PET’S ON YOUR FURNITURE. I love a good cuddle on the sofa with my dog as much as the next person. But animals can have a negative effect on our furniture. Like when you get a new puppy and it starts teething… I bet the legs of your kitchen table and chairs start to look like a nice chew toy. Pets can have an adverse effect on our furniture. Especially if it’s upholstered material. If you do let your dog on the sofa, then give it a hover every week. And maybe even get a routine upholstery cleaning every now and then. It’s not only upholstery that our pets can damage, but also our wood furniture. Anything that they can get their claws and paws into is at risk. My suggestion is that if you know your pet is always targeting a few specific areas. Then get some protective edging installed. There are clear ones available so that they are hardly noticeable. And then change them out as and when you need to. 6. 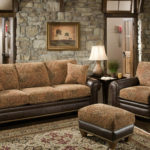 GET YOUR FURNITURE REPAIRED AND RESTORED. Let’s face it scratches and marks are going to happen somewhere down the line. Accidents happen. And with time the chances only increase as your furniture gets older. SO WHAT DO YOU DO IF YOUR FURNITURE IS DAMAGED? Well, please don’t try home remedies to get rid of scratches or marks. I know you think they can help, but it could result in a horrible ending that could cost you. Go to a professional. When you have invested your time and money into getting a furniture solution that suits you. You want to make sure your furniture gets the proper care it needs. Trust a professional to restore your furniture back to its original condition. It’s amazing to see people’s reactions when a 4-year-old table gets restored and looks brand new again. SO HOW OFTEN SHOULD I GET MY FURNITURE REPAIRED? Well, it depends. At Colinton, we recommend getting a touch-up service every 3 years. Then getting a full repair and restoration once your furniture hits the 10-year mark. But we understand that sometimes scratches on your furniture can be an eyesore. And sometimes you want them gone as soon as possible. This is why we also offer an emergency touch up option in the comfort of your own home. I hope you have found these tips helpful. If you need any more help and have any questions then please drop one of the team an email and we’d be happy to help you. If you are looking for more information on all things furniture related. Why not check out our Knowledge Center here!